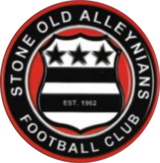 Compared to some of the sides Khalsa could have drawn in this Buildbase FA Vase Second Round Qualifying game, Stone Old Alleynians are one of the more unfamiliar. The most recent meeting between the two was a Staffordshire Vase game at the Staffordshire outfit’s Wellbeing Park home back in March 2015. The semi-final game between the sides saw Ian Rowe’s men – then in the process of breaking records in their pursuit of the West Midlands Regional League title – win 1-0 thanks to a Craig Bannister goal (shock). Founded in 1962, Old Alleynians play in the North West Counties League Division One South where, at the time of writing, they were in tenth place. This might well not be an accurate representation as Matt Smith’s side have played only five games (compared to as many as nine for other sides) winning three and drawing two. The hosts progressed to this round of the Vase after knocking out Gornal Athletic 2-1 after extra time in the previous round while Sporting Khalsa disposed of Coventry Sphinx. Jack Tomlinson is the dangerman so far this season, smashing four goals in his six games. Made up mostly of ex-Stone Old Alleynian pupils, the club were moved in the summer from the WMRL to the NWCL as part of ongoing tinkering by the powers that rule football and have hit the ground running. 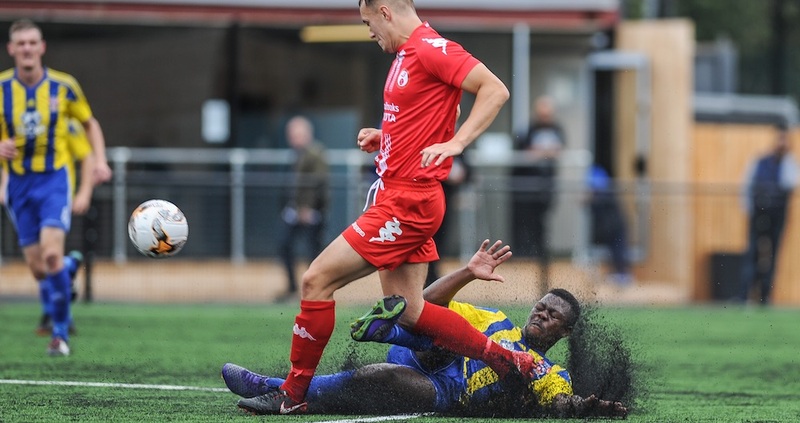 For Khalsa, Sam Arnold will be available for selection after serving a one-match ban for the 1-0 league game against league leaders Ilkeston after being sent off in the previous round against Sphinx. Liam Armstrong, Khalsa’s new signing from Bromsgrove Sporting, will also be available for selection.